Healthy dog treats are always in vogue, whether you have a dog treat business, or are a dog owner. As nutritional trends change for people, they change as well for our pets. What was once considered healthy, may not currently be due to advances in scientific research and nutritional studies. There is a trend toward humanizing our pets and attributing our own emotions and lifestyle habits to them. For example, little dogs are often dressed up according to where their owner is going, and when the weather becomes colder, dog owners buy their dog a coat or vest. Keep in mind that dogs are still dogs. Their body temperature normally runs higher than a person's, and what we consider cold, may be comfortable to a dog. Same goes for dog treats. What is necessary for a human may not hold credence for a dog. There are some people who will jump on the bandwagon whatever the masses are touting. Be informed. We feature various types of dog treats on this site. We provide information about the pros and cons of the ingredients. 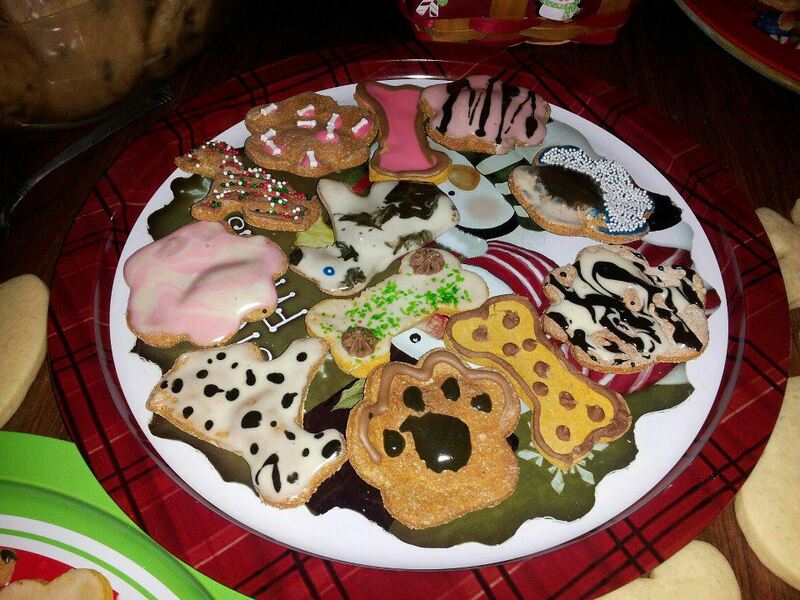 We show you how to make dog treats, and will offer dog treat recipes that are simple and do not require a lot of baking or kitchen experience. We even have information about dangerous dog treats and tell you which ingredients to avoid due to potential harmful effects. Otherwise, the treats we feature are healthy ones. We would not tell you to give your dog a treat that we wouldn't offer to our own pet. Your comments and questions are important to us. We enjoy hearing from our readers and want to offer complete information to help them provide the best for their pets.